When you think of Walt Disney World, what’s the first thing you think about? Chances are it’s something in the Magic Kingdom. In fact a lot of people when they think about WDW they only think about the Magic Kingdom. 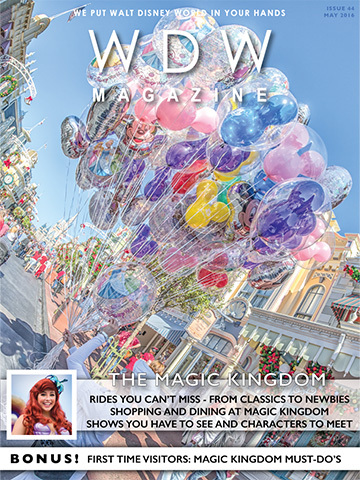 Welcome to our Magic Kingdom issue. The Magic Kingdom is the number one theme park in the whole world. It’s the most visited and it’s the best. 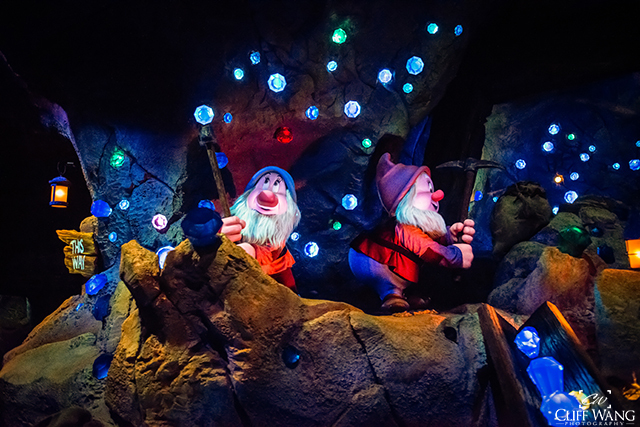 Have you ever wondered what there is to do at the Magic Kingdom? Check this out. This month we talk about every ride, every show, all the characters, all the restaurants and all the shops at the Magic Kingdom. Every last one of them. And just wait until you see all the pictures. 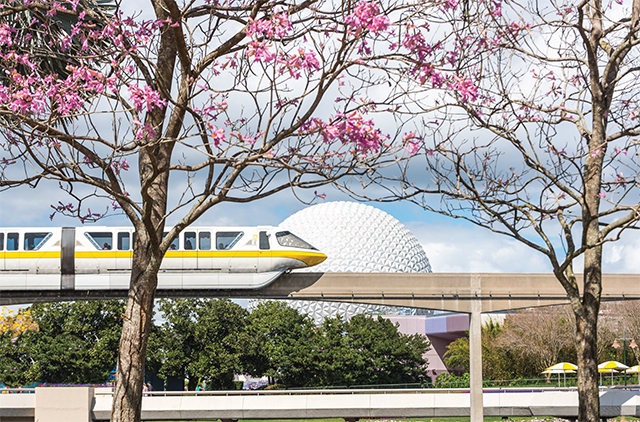 Spring may be the most beautiful time of the year at Walt Disney World. Just take a look at our amazing Spring at WDW photo spread. 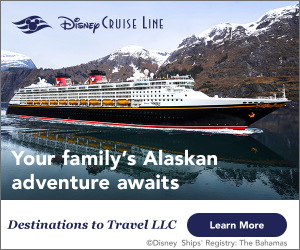 It will make you want to hop on a plane and head to the parks. 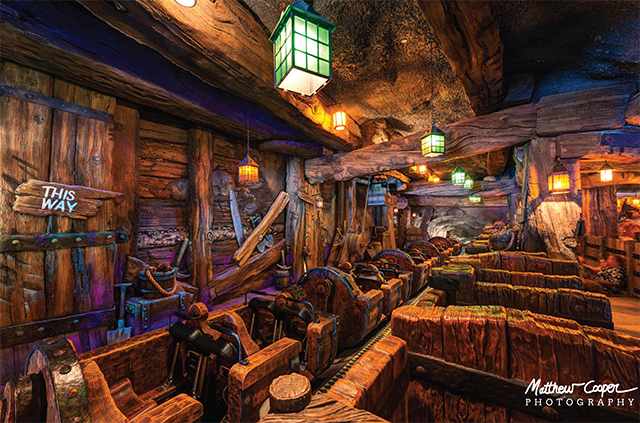 Which attractions are must experience for first time visitors? That’s the question our First Timers Corner answers this month. Good stuff. Then we take a look at Disability Access Service Card or DAS. If you have someone in your party that needs a helping hand, this is a must read. Everything you need to know about the DAS. Then you get Dads’s common sense tips for the Magic Kingdom. Our Best of WDW section takes a step back in time and looks at the history of America according to the Muppets. 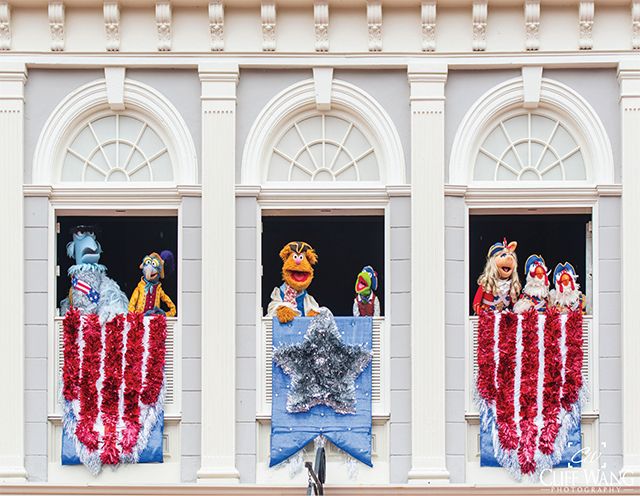 Yes, the brand new Muppets Presents… Great Moments in American History is our attraction of the month. Then we head over to the Boardwalk and talk about the 10 reasons we love the Boardwalk Inn. I think number 7 is my favorite. The restaurant of the month is a little different this month. It’s more than just a restaurant, it’s Splitsville in Disney Spring. Yes, believe it or not the bowling alley/entertainment complex has some pretty good eats. Who knew? Speaking of unexpected, did you know Disney had a parasol shop? Not an umbrella shop but a parasol shop. What’s the difference between an umbrella and a parasol? Look for the answer when we take a tour of the Liberty Tree Parasol Cart in Disney Springs. Wally D makes some new friends and discusses the construction of Star Wars Land. 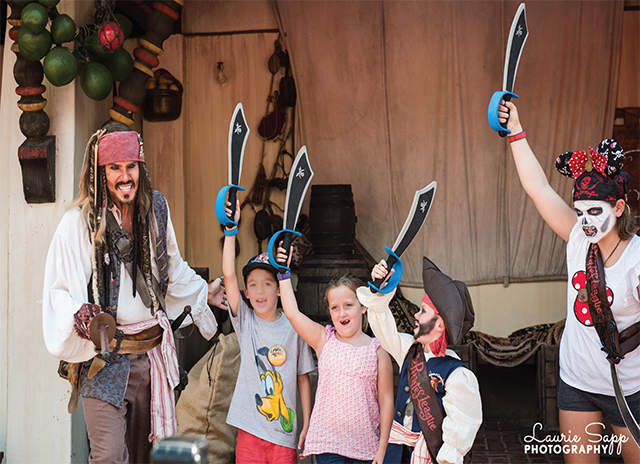 What are the top 3 attractions for toddlers, big kids, teens? Check it out. We have the answer. Oh, and don’t miss our activities for this month. The kids will love it. 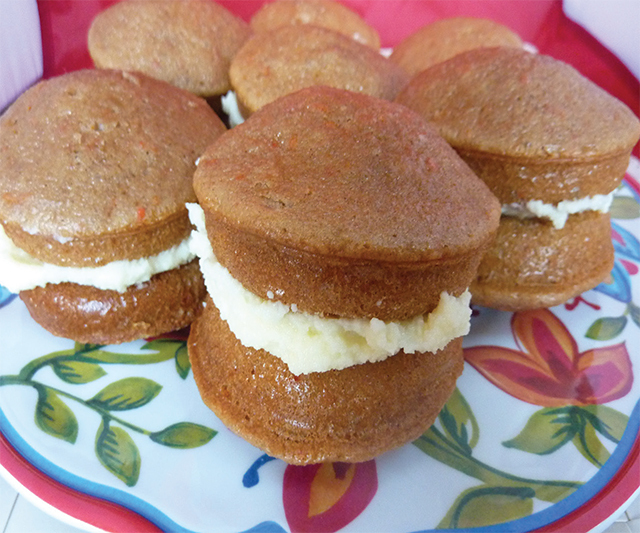 One of our favorite snacks in Disney’s Hollywood Studios is the Carrot Cake Cookie at Sweet Spells. Yummy. Want to try one? We have the step by step recipe. You can make them at home! Then we take a tour of the Magic Kingdom through Vinylmations. Oh, and then we have our monthly photo contest. There are some really cute pictures. There is a lot of big news this month. The dates for both Mickey’s Not So Scary Halloween Party and Mickey’s Very Merry Christmas Party have been announced. The Blue Angels did a big flyover of the Magic Kingdom and lots more. Do you know why the sidewalks on Main Street are red? It’s really cool. Check out our Did You Know? article this month to find the answer. Do you remember 20,000 Leagues Under the Sea? What a great ride. Take a look at some Disney History. Speaking of history, in Disney That Never Was we take a look at Disney’s first “foray” into nightclubs with a project known as Burbank Backlot. Interesting. 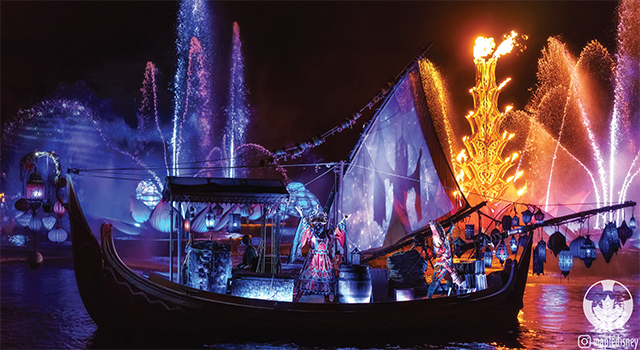 Then we wrap up with a look at what’s going on in Disney Around the World. Wow. That’s it. I hope you enjoy our tour of the Magic Kingdom and more.